Interface update (leaderboard, friends and more). Added 7 new types of balls. 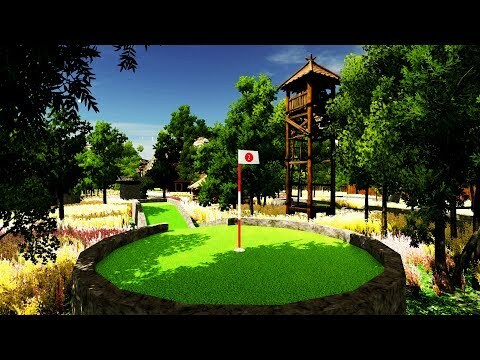 Added voice game score (From Hole In One to Triple Bogey). Ball control improved. Now more smooth and comfortable. 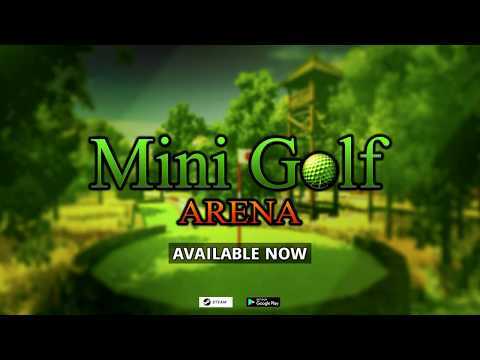 Now players can push golf balls of other players. 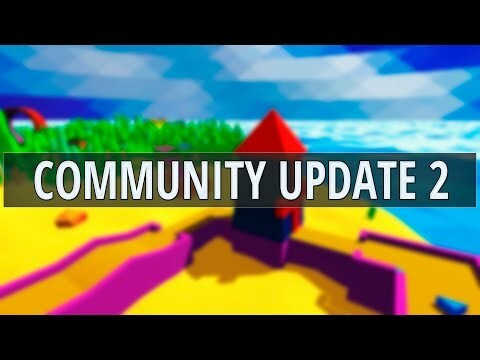 The biggest game update is here! The volume level is reduced by default. The rotation of the camera is now smoother. Loading levels is now faster.